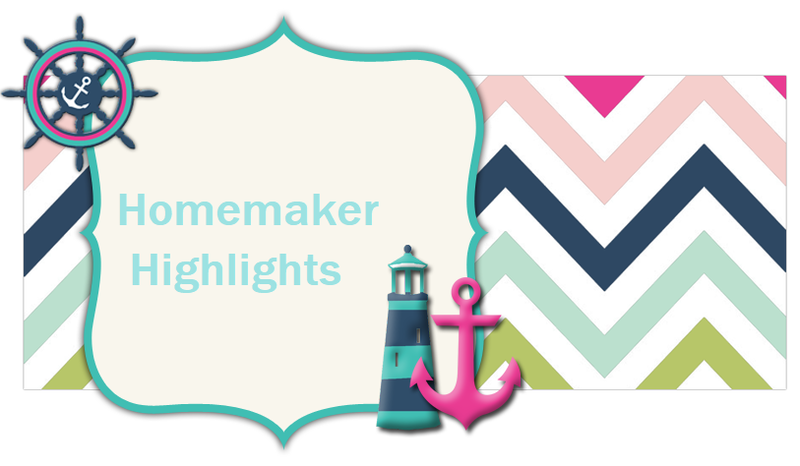 Homemaker Highlights: Have you heard of www.selectaware.com? Have you heard of www.selectaware.com? Who loves coupons? Who loves free stuff? Who loves getting the chance to win a 25.00 gift card to Amazon every week? If you are a frugalista and about to fall out of your chair screaming "ME ME ME!" Then I have a site that will offer you all the above and MORE! It's FREE to join. Yep, FREE! My account was started and verified in seconds. Everything you are looking for is divided into these great tabs. I'm not sure about you, but sometimes I am looking to save on shipping and sometimes I have free shipping, but looking for a rebate or discount. Most companies do not allow you to use both and this site lists these accordingly. You can look under "free shipping", "Dollar/percent off", or "rebates." Your coupons are in a tab of their own and listed in alphabetical order!!! How easy is that? You can share your finds with your friends, instantly. The buttons are so easy to use. I can't tell you how many times I find a great deal and when I copy/paste the link to my Facebook, it ends up a jarbled mess or worse I click off the page before I get the link! This is why I encourage sites to include more social media buttons. Great edition, Select Aware! They have contests. That should be enough to join right there! Who is with me on giveaways, sweeps, instant wins, and contests? It's a passion of mine and my family loves the freebies it generates. If you subscribe to their newsletter you are automatically in the running for a 25.00 Amazon gift card, that happens once a WEEK! The "coupon by store" tab has to be my favorite. Less time and energy to find deals that I need. It's even in alphabetical order, as well. Super easy to use. You can set up to receive email alerts for your favorite stores. I am doing this with Amazon. They have a blog that offers more useful advice on savings here http://www.selectaware.com/blog/. I suggest reading How to save big at a thrift store. I adore thrift stores and visit them often. I loved reading their tips. The "Freebie" tab is AWESOME! I reserved a movie at Redbox and got a free rental. I would have never known that without Select Aware. Overall, I give www.selectaware.com a big thumbs up. It really is a friend to us frugal folks and I look forward to visiting more often. They have a lot of stores that I frequently buy from on their list.